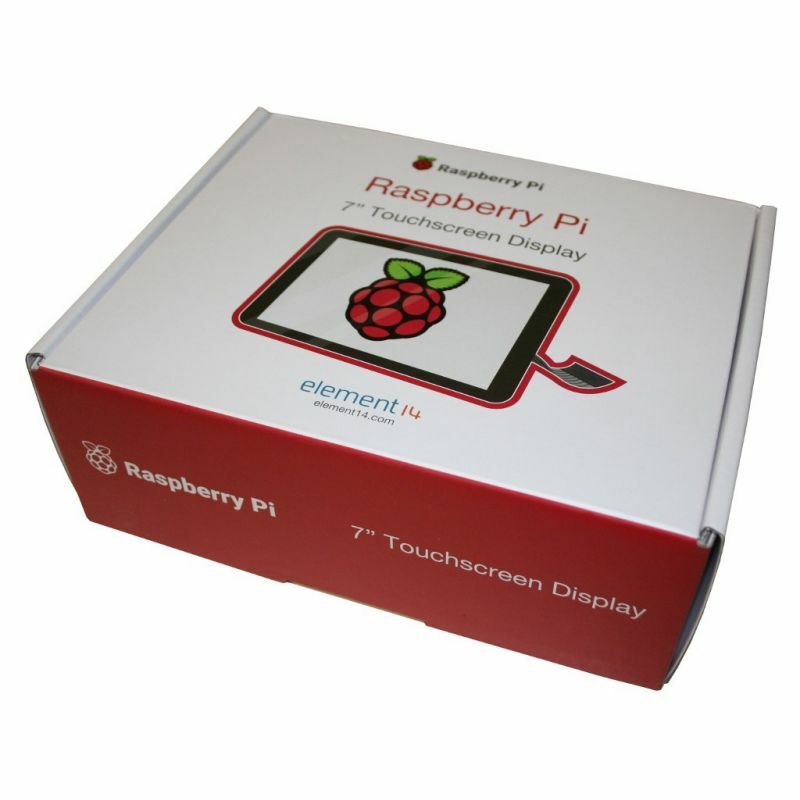 For its first official screen, the Pi Foundation has done a lot with its RPi Touch screen. 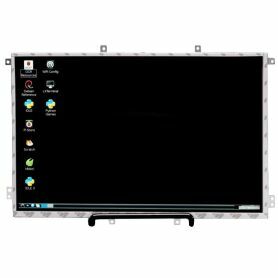 It outputs a 7" screen (800x480 pixels resolution), a capacitive touch support (more accurate than resistive screens), virtual keyboard, multi-touch support (10 fingers). 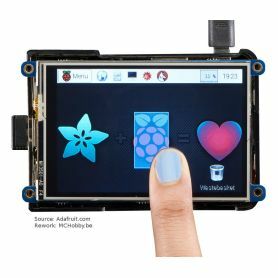 This 7" touch screen for Raspberry-Pi gives you the opportunity to realize integrated projects "all-in-one". 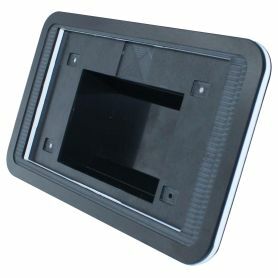 Eg: projects such as tablet, infotainment system and integrated projects. 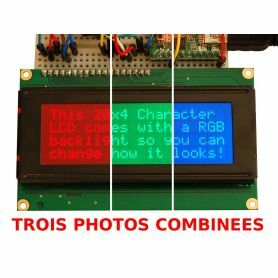 The 800 x 400 display is connected on a board that manages the display power and signal conversion. 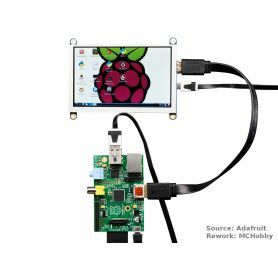 Power your Raspberry-Pi from the interface board (via the GPIO of Raspberry-Pi). 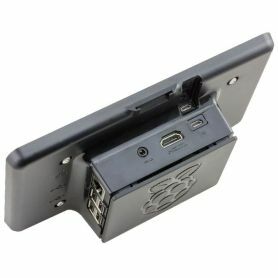 Connect the ribbon on the DSI port available on all Raspberry-Pi. 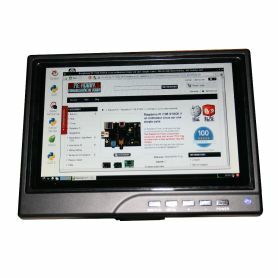 The touch screen drivers support the 10-fingers touch and the virtual keyboard display on the screen. 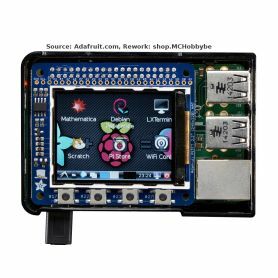 You will be able to control your Pi without a keyboard and a mouse... 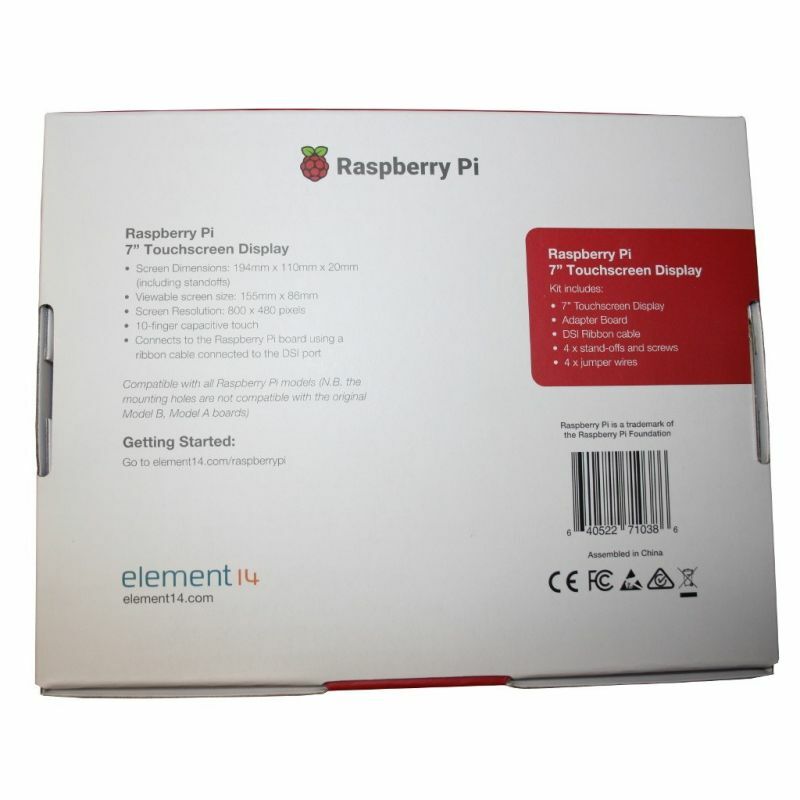 The only thing you will need, is the latest version of Raspbian (the official operating system of the Pi Foundation). 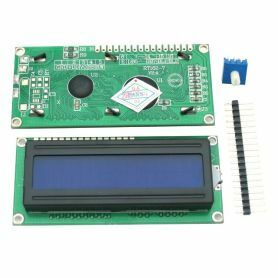 Your Raspberry-Pi is attached over the interface board using the spacers. 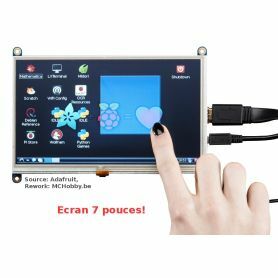 The ability to power the screen + the Raspberry-Pi with a single power connection (via the GPIO of the Raspberry-Pi). 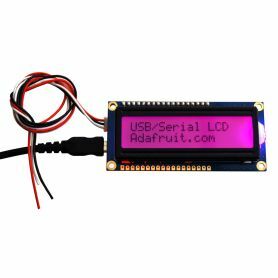 Alternatively, the interface board has a USB type A socket (POWER)... which also allows powering the Pi via a Micro USB cable. 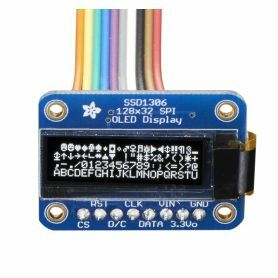 This frees the GPIO from Raspberry-Pi to connect a HAT. Really interactive - the latest software drivers integrate the virtual keyboard display (on-screen virtual keyboard). No need to plug in a keyboard and mouse. 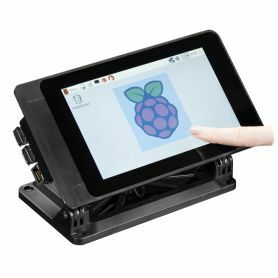 Turn your Raspberry-Pi into a tablet, infotainment station or standalone system. 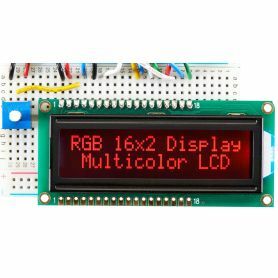 Make a connected object (IoT - Internet of the Thing) including a visual display. 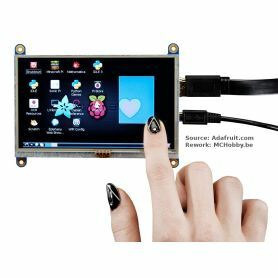 Simply connect your Raspberry-Pi to your network and develop Python scripts to interact with the screen... That's it, you are ready to make your own home automation device with touch screen. 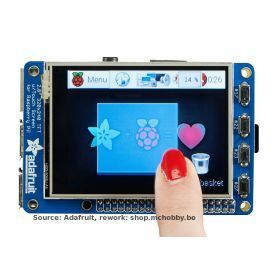 Many of interactive software and programs will be usable via the touch interface... which will make the learning and programming of the Raspberry-Pi easier. 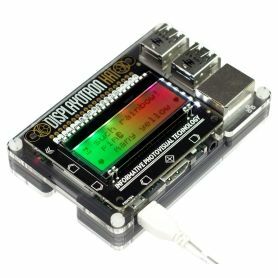 Compatible with all version of Raspberry-Pi exposing a DSI port. 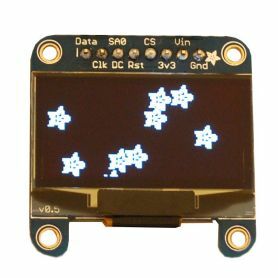 Touch Part: capacitive sensor - 10 fingers. Requires the latest version of Raspbian OS. 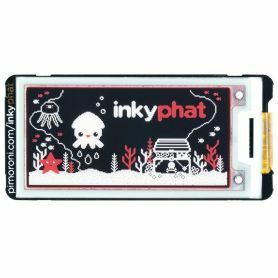 Used to mount interface card and the Raspberry-Pi behind the screen. 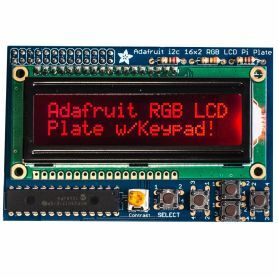 Used to connect the power supply of the interface card to the GPIO of the Raspberry-Pi, this makes it possible to use the 2 Amps power supply to power the interface card and the Raspberry-Pi. Open your /boot/config.txt file and change the parameter display_rotate=2 (180° rotation clockwise). 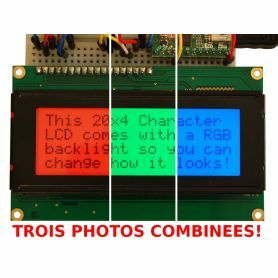 See this documentation on raspberrypi.org. A big thank you to Mr Brosteaux for his return. 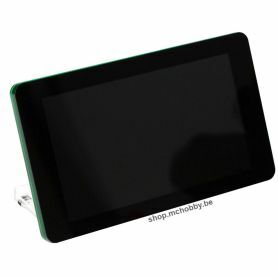 If you use the touch part of your screen, you have to rotate the screen + mouse. A big thank you to Mr Villeret for this important clarification. My screen is white... what's going on? 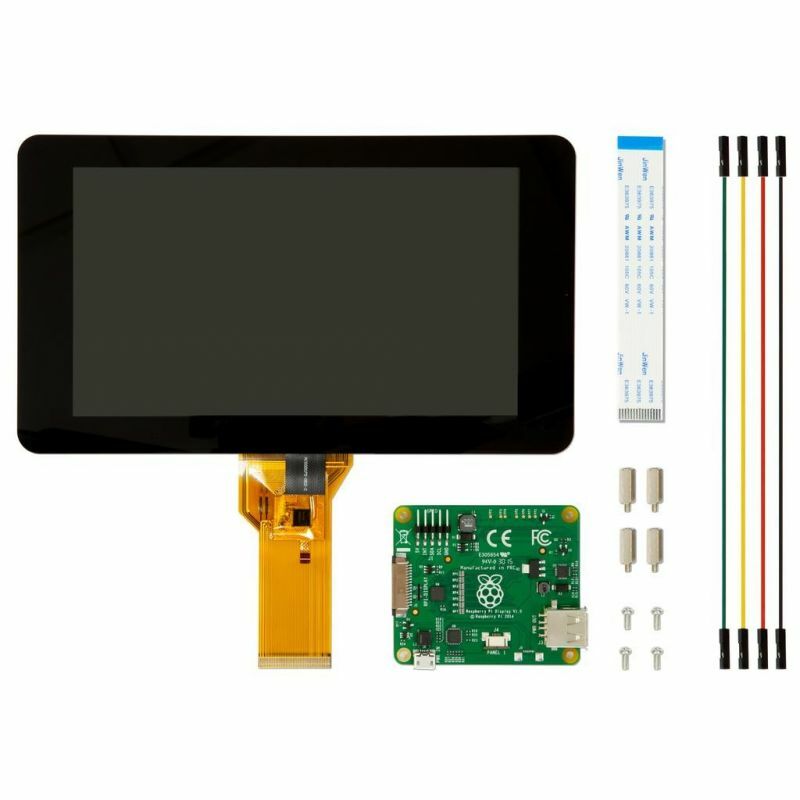 Put your Pi off and check the large screen ribbon, it is likely that it is not well in place (we had not closed well the connector on the ribbon and it was re-opened). 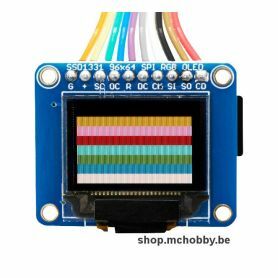 Put your Pi off and check the small ribbon connected to interface card. 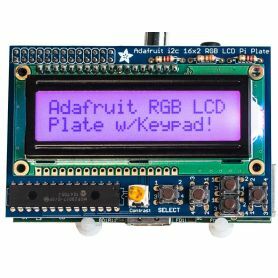 Restart you Raspberry-Pi to reset all processes. Where is the virtual keyboard? You can install the virtual keyboard by running the following command to install it. 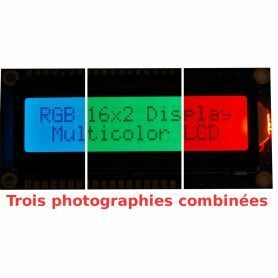 It will then be available under X.
Vente de TFT Touch screen for Pi - 800x400px - 7" - DSI interface en Belgique, en France, aux pays-bas, au Luxembourg et dans le reste du monde.